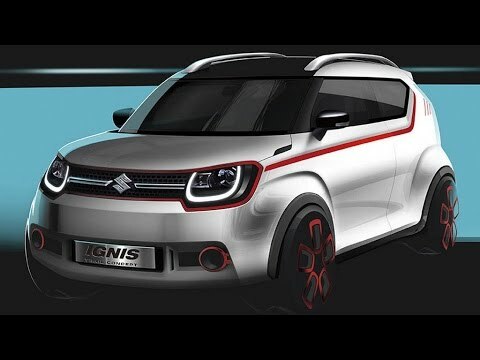 Narrow lanes, congestion, no more a hassle with the #IGNIS. 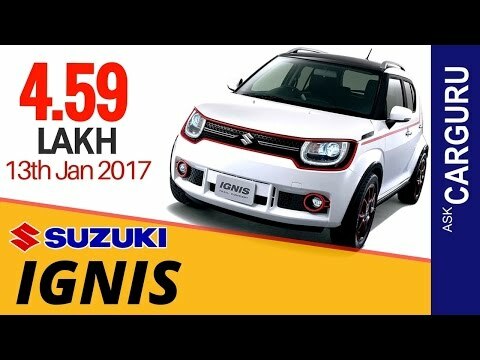 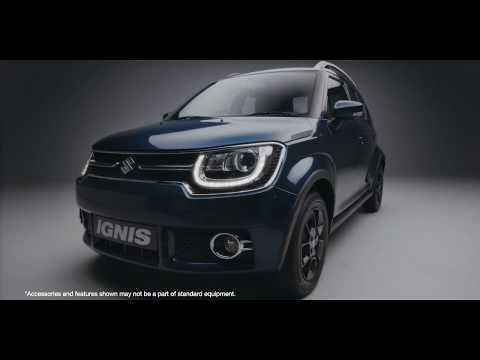 #CreateInspire #NEXA Know more: http://bit.ly/Ignis2019. 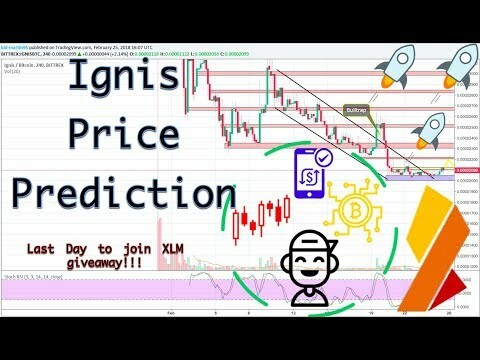 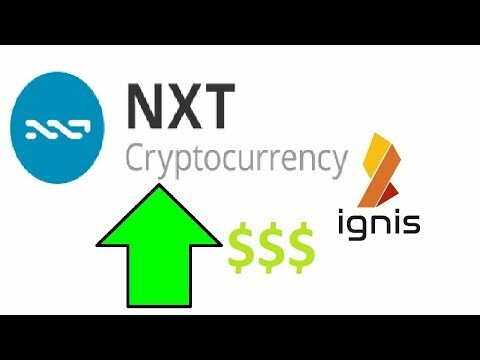 IGNIS (IGNIS/BTC): Technical Analysis Update! 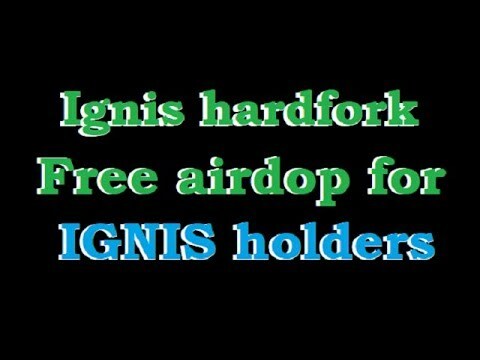 Atomic Wallet integrated Ignis for Atomic Exchanges! 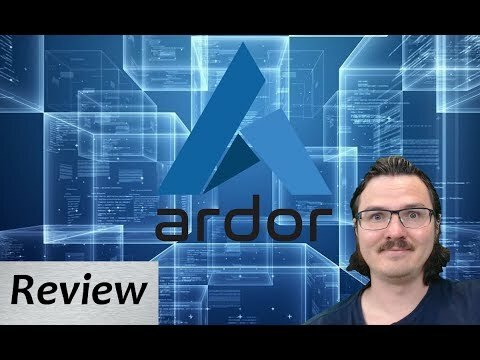 Ardor Lite Meme: "Is that a blockchain in your pocket or are you just happy to see me?"